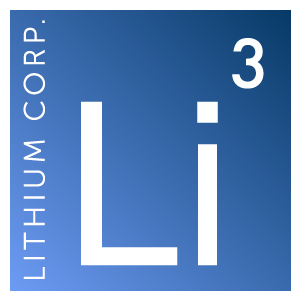 Las Vegas, NV – February 24, 2015 – Lithium Corporation [OTCQB – LTUM] “the Company” is pleased to announce that it has signed a Letter Of Intent (LOI) with Kingsmere Mining Ltd., which is the preliminary step whereby Kingsmere, or their appointee may choose to buy or option Lithium Corporation’s lithium brine properties in Nevada. The letter allows for a due diligence and election period until April 01st, 2015 with closing by April 15th 2015. The terms of the arrangement are to be finalized should Kingsmere elect to move forward.